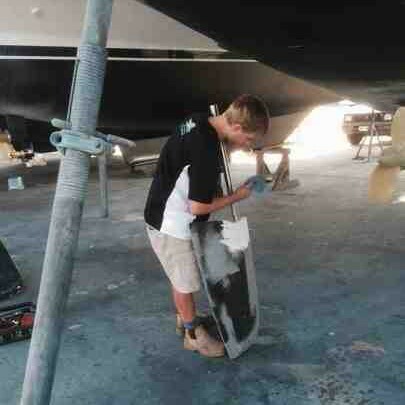 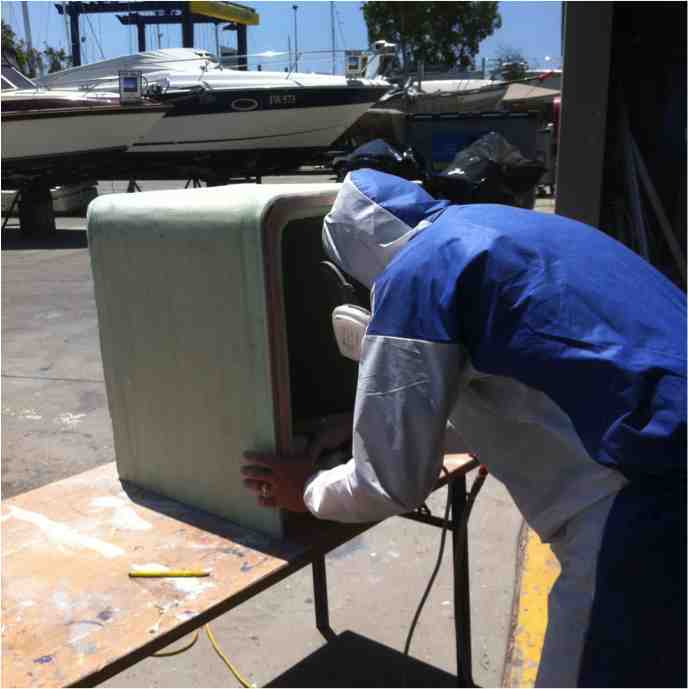 Sourcing someone or a business to repair a damaged hull or simply to perform any fibreglass, gelcoat, timber or paint work is relatively easy. 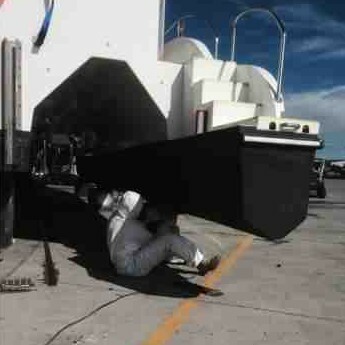 However, ensuring that the job is done right, or there is attention to detail may not be as easy. 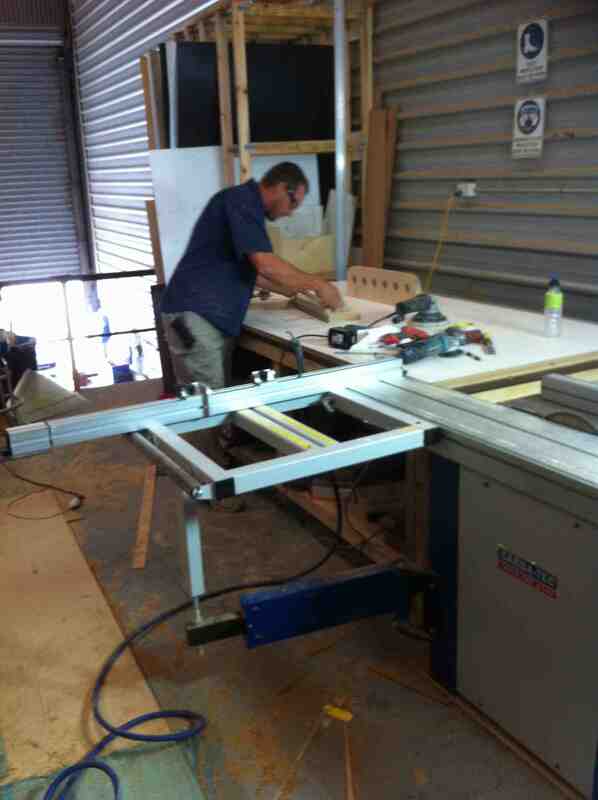 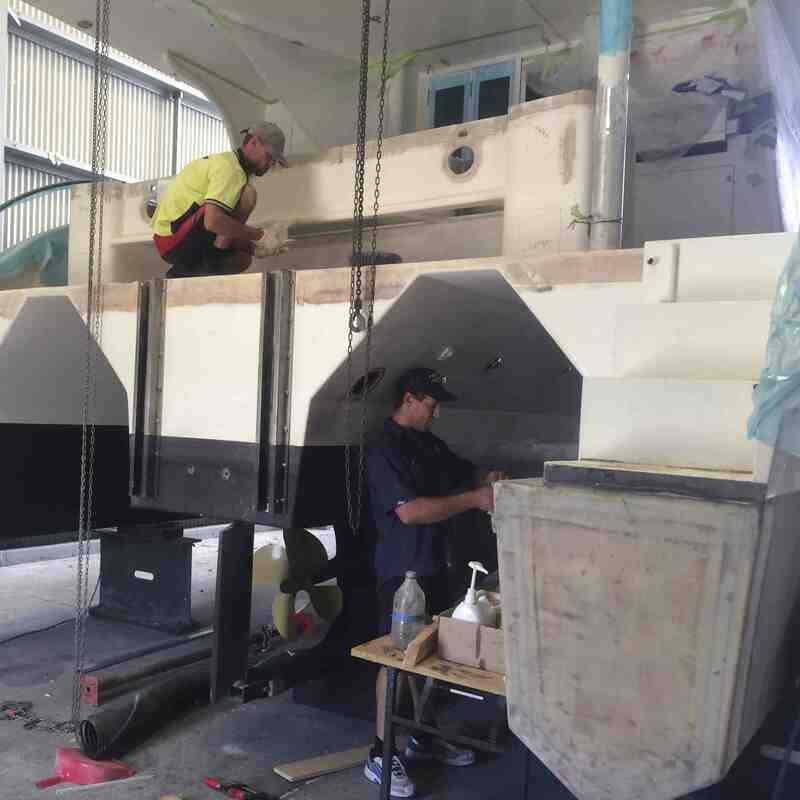 All Marine Solutions has qualified boat builders who are groomed to be highly proud of their workmanship and will relentlessly ensure the job is done with the highest of quality. 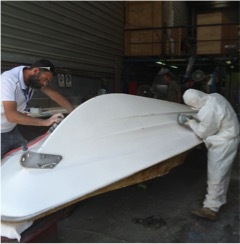 All Marine Solutions has the know-how to develop innovative solutions for difficult challenges. 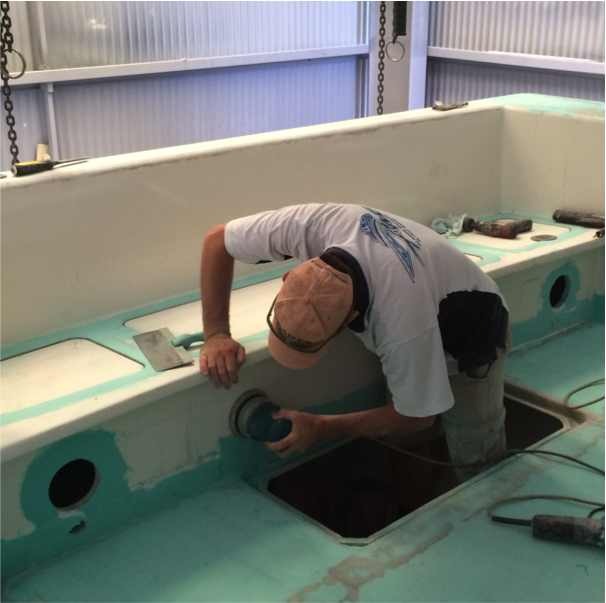 Whether it is an improvement, repair, upgrade or complete refurbishment, All Marine Solutions provides first class expertise and workmanship to the required scope of work. 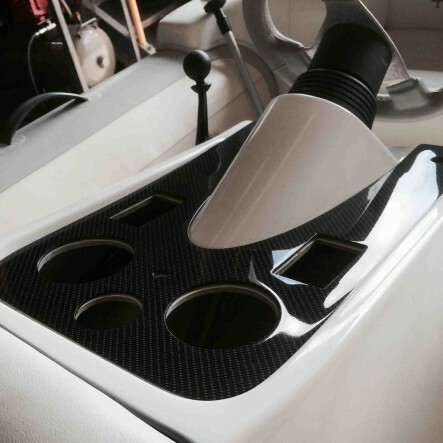 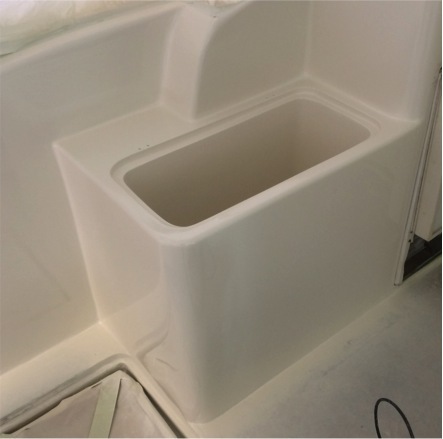 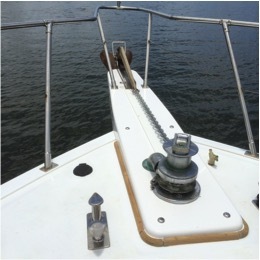 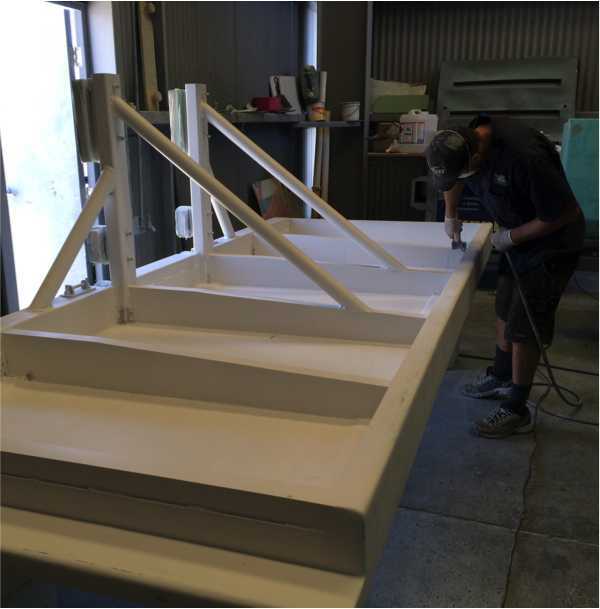 Fibreglass Works – On top of the usual damage from grounding or collision, fibreglass boats can suffer from aged related problems such as fatigue and moisture. 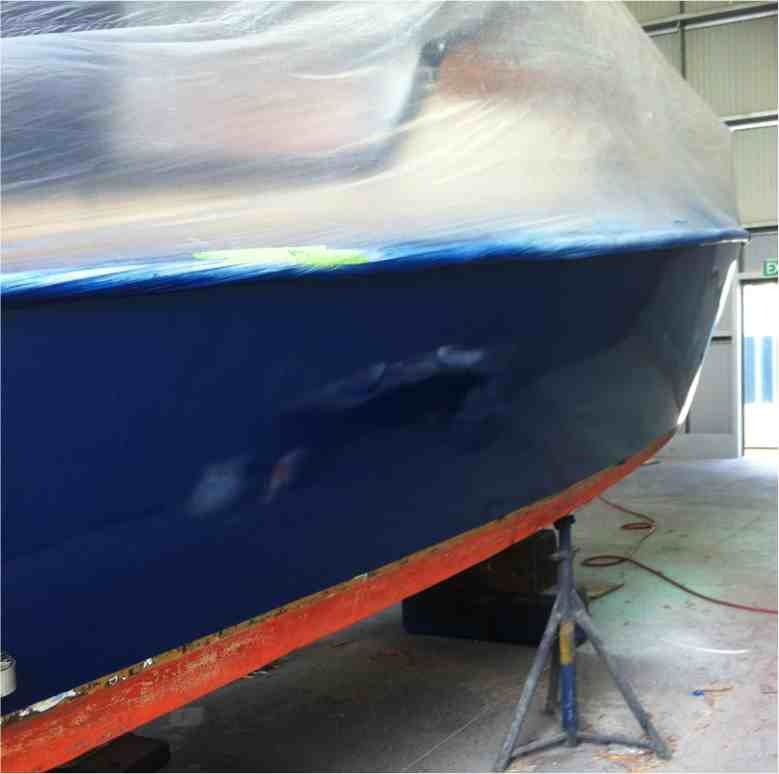 Some common repair projects undertaken by All Marine Solutions includes, loose hardware, cracks and scratches, delamination of core material, holes and punctures, gelcoat blistering, transom delamination and keel damage. 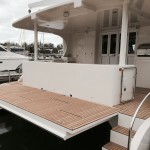 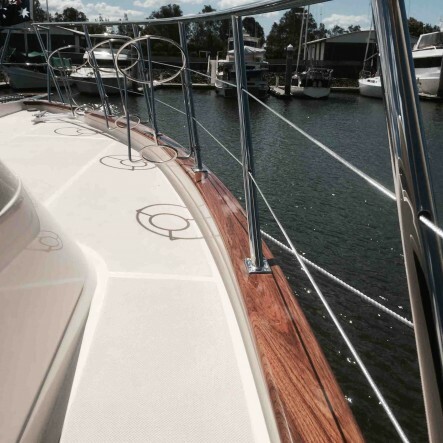 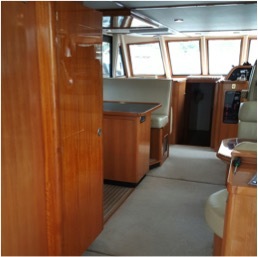 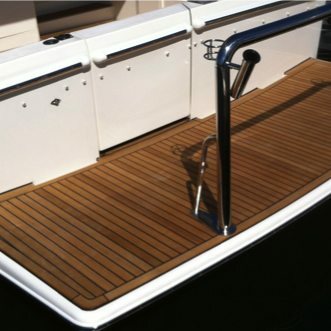 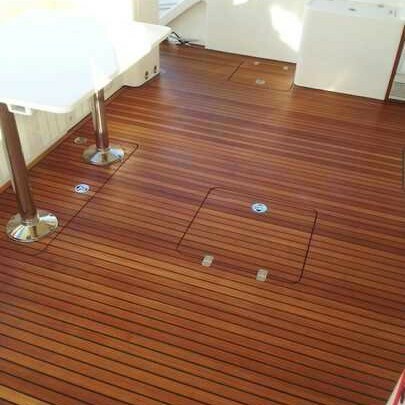 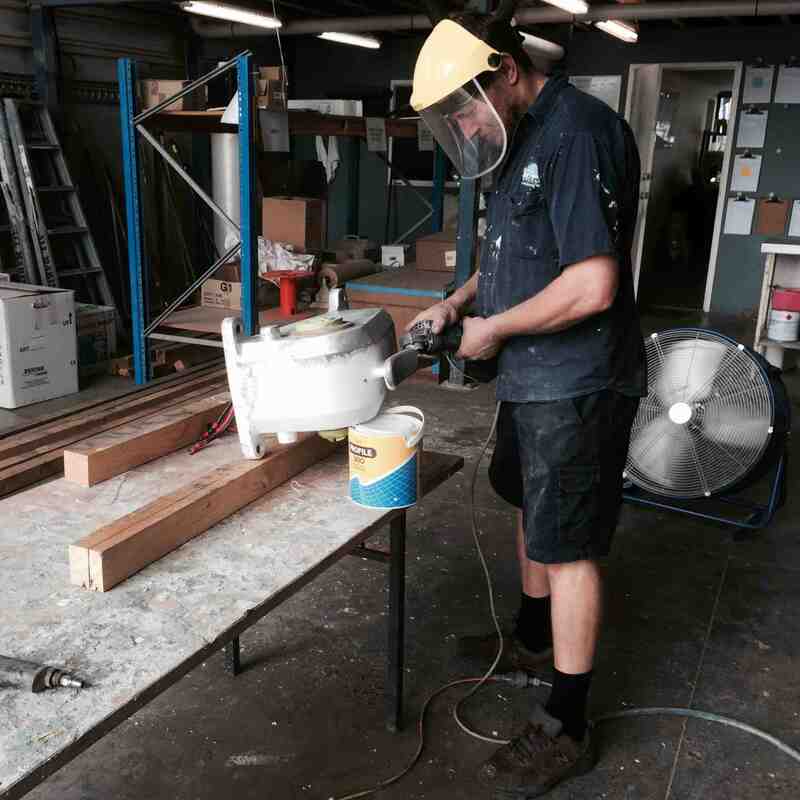 Timber Works– All Marine Solutions offers a range of timber services including teak decking, manufacture of custom tables, new marine fit-outs and timber repairs. 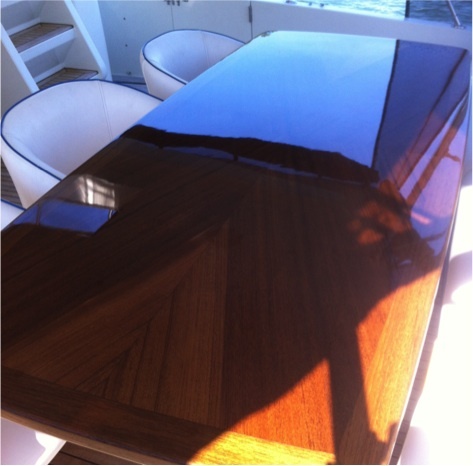 Gelcoat, Paint & Varnish Works – The final finishing of a boat reveals how well it has been maintained and implies its ultimate value. 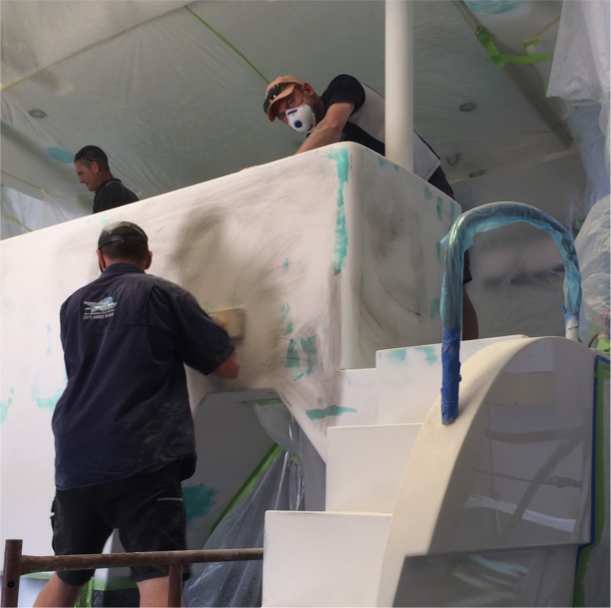 From simple repairs to major restorations, All Marine Solutions’ craftsmanship ensures the best possible finishing is achieved.